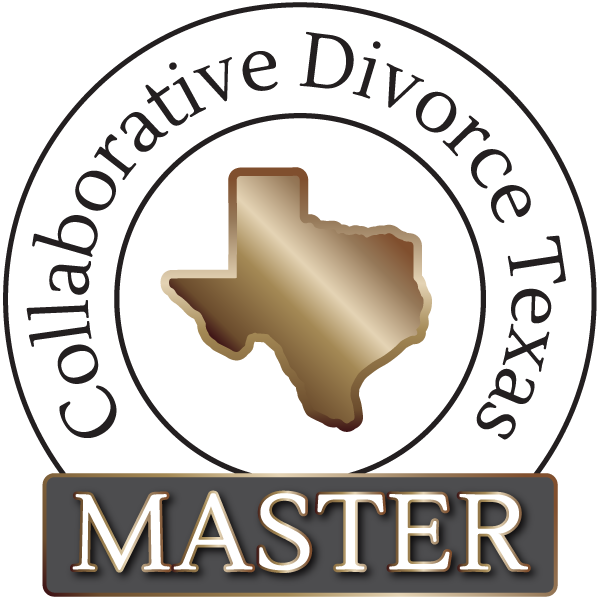 The Collaborative Divorce method is confidential and protects the parties’ privacy. Unlike in litigation, the collaborative process is handled in the privacy of attorneys’ offices and the details of the case remain private. The Law Office of S. Camille Milner is centrally located in Denton, Texas and serves clients throughout Denton County including Denton, Lewisville, Flower Mound, Highland Village, Argyle, Sanger, Pilot Point, Aubrey, Krum, Lake Dallas, Corinth, The Colony, Little Elm, Frisco, Carrollton, Westlake, Ponder, Justin, Roanoke and Trophy Club. In her practice as a Board Certified Family Law Attorney, Camille Milner focuses on the Collaborative Approach to all areas of Family Law including divorce, child custody, modifications, guardianship, estate planning and probate law.